do you have the bolt that mounts the end link to the frame through the bushing? Unfortunately We do not offer the mounting bolts for this endlink. 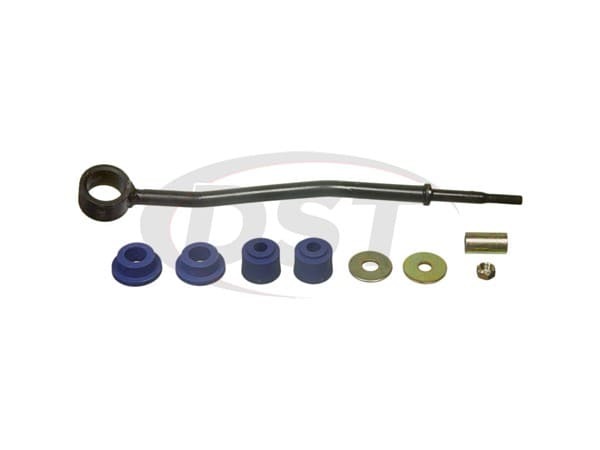 Is the rear and front sway bar the same part, or different? Will this part K80017 fit my Excursion 01? My rear sway bar is 32mm dia and apparently is not stock to my vehicle. Suspect it is an F350 bar and needs new links. 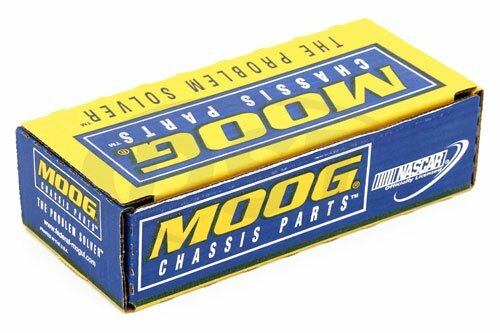 Moog-K80017 - Rear End Link - 1983 Ford F-150 2WD - Does part #k80017 comes with two links in box or do two need to be ordered? Moog-K80017 will come as a single endlink per kit. You will need two of this kit to cover left and right sides.